MON HUE ACCOMPANIED WITH FORBES VIETNAM WOMEN’S SUMMIT 2017. Mon Hue attracted customers in Forbes events 2017. Forbes Vietnam – Women’s Summit 2017: Women Bettering the World is the biggest event about women leadership and women empowerment in Vietnam with more than 1000 participants. at the Gem Center (number 8 Nguyen Binh Khiem Street, District 1) on April 12th 2017. The event aims to highlight the List of Vietnam’s Most Influential Women in 2017. 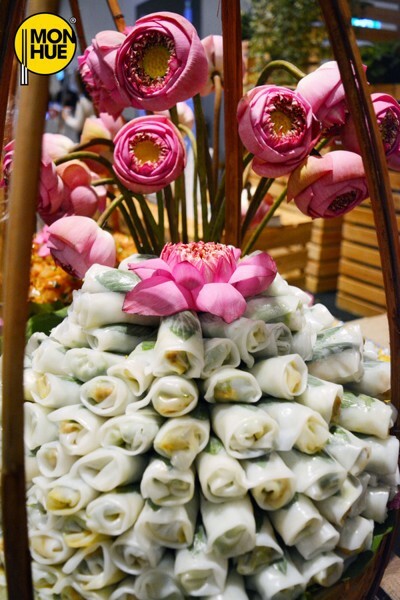 Mon Hue stand featured Vietnamese culinary cuisine. 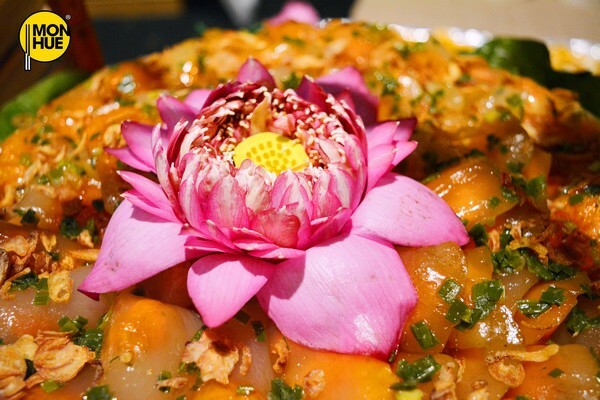 Mentioning Mon Hue, we can't miss the cakes which have made the fame of Hue culinary cuisine. 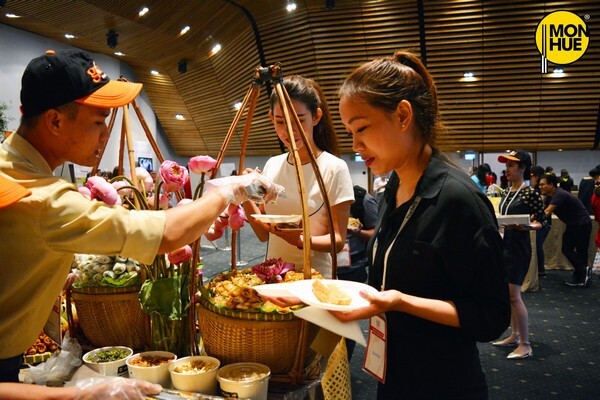 The white, small circular Steamed Rice Pancakes with Shrimp; red shrimp covered in clear Tapioca Flour Dumplings or sophisticated BBQ Pork Rolled in a Steamed Rice Cake... fascinated numbers of attendants. 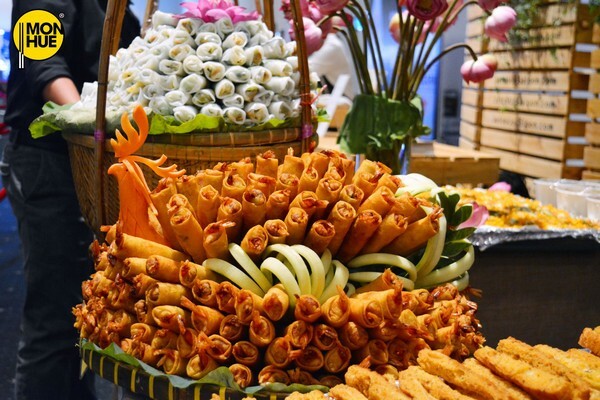 Especially Nem Cong - (Royal Style Permeated Pork with Peacock-shaped Gamish) was presented from vegetables carving, perfect crispy Golden Brown fried spring roll would never lack in Mon Hue stand. Photo 3: The impressive Nem Cong. Mon Hue have become familiar companions in the Forbes event. On this occasion, Mon Hue awarded free membership cards to participants in Forbes. Photo 4: the female customers are interested in Mon Hue. 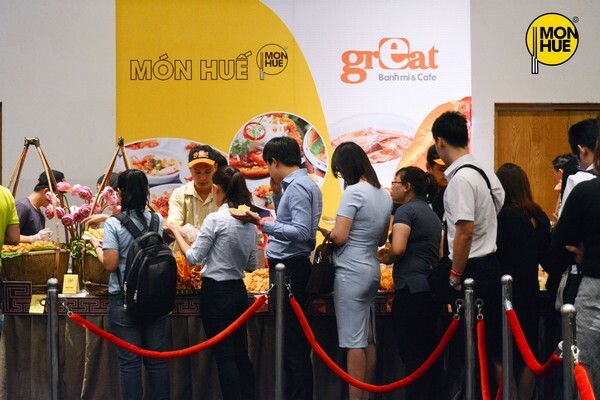 Photo 5: Mon Hue stand attracted large numbers of customers in line. Forbes events Vietnam Women's Summit 2017 ended successfully. See you next year!